Hansen Talks: Greene BulldogsTV spoke to forwards coach Ashley Hansen on the season development of Fergus Greene. Only a few months ago, Fergus Greene was working away at Footscray, doing all he could for the Dogs’ VFL team to earn a call-up to the senior side. Greene booted 18 goals in 14 appearances in the VFL, kicking multiple goals on six occasions, finishing the year in the AFL after making his debut in Round 19. 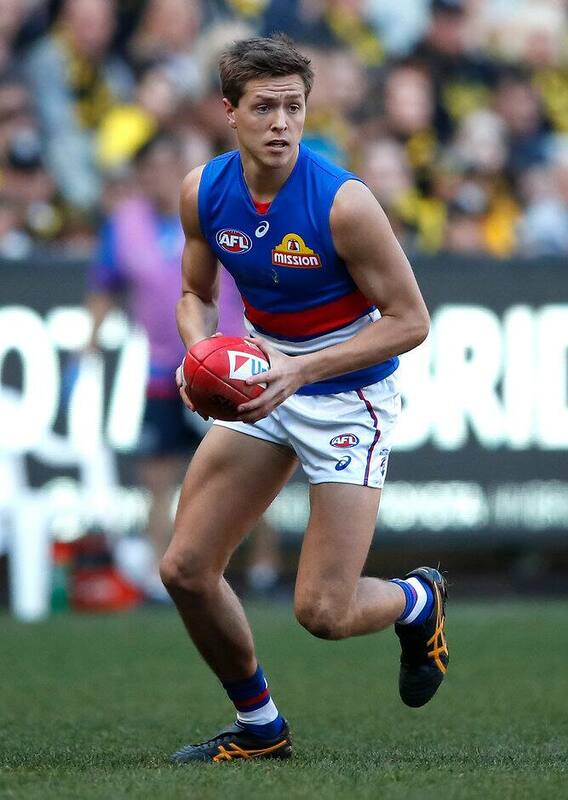 “Greeny certainly developed really well over the course of the season, which culminated in him making his debut late in the year after some really consistent and strong form in the VFL in front of goals,” said Bulldogs’ assistant coach Ash Hansen. The 20-year-old took his opportunity at the right time and came as a result of hard work and patience, according to Hansen. “His ability to cover the ground is impressive, and he’s a really good runner, Fergus. He can get himself into really dangerous positions in our front half. “He’s got really long arms - that certainly helps with his ability to take a mark above his head. It makes him hard to defend. It also allows him to tackle really effectively with that wide wing span. Greene signed a one-year contract extension in August, with the aim to build on his breakout 2018 season. “As he puts on size and strength, that will help him in the contested ball side of the game, which will allow him to win more contests and probably create more score assist opportunities for his teammates,” Hansen said. “It will make him a more well-rounded player.